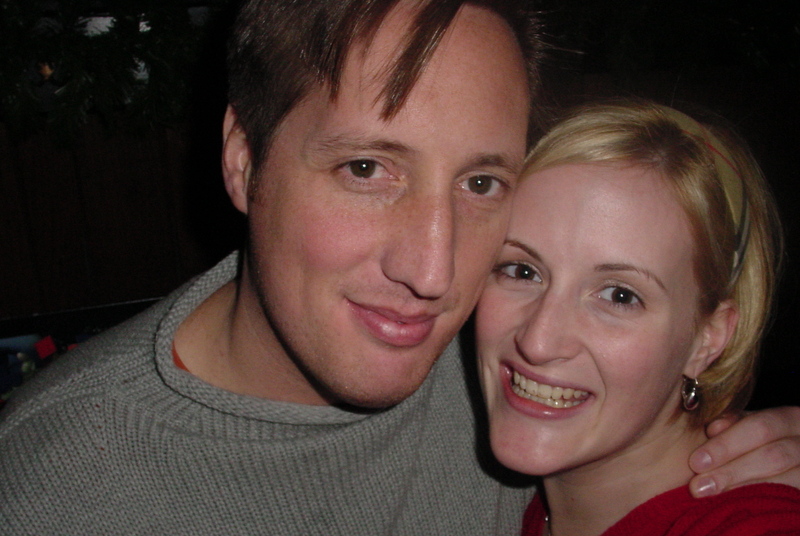 I met my husband 12 years ago - at a bar - in New York City. We started dating immediately (wink wink), then spent the next eight years relatively carefree, enjoying life as we navigated the murky waters of dating, co-habitation, engagement, marriage, mortgages and ultimately, parenthood in 2007. 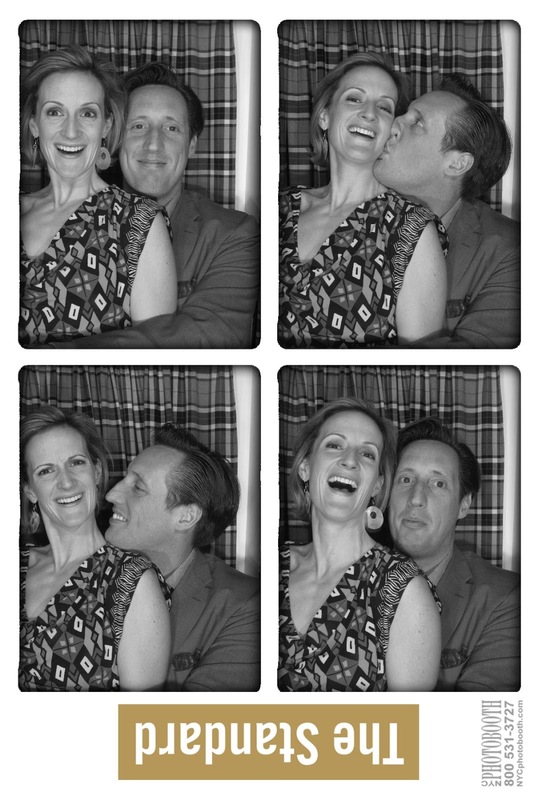 To celebrate his 40th birthday, we spent Saturday night - ALONE!- in a hotel in New York and partied like old times. Nope, this is not a post about regretting the ridiculous amount of food and booze I consumed this past weekend, (okay, I DO regret the hangover, but I expected it), rather it's a post about how thankful I am to have a chunk of history with someone, that in many ways, I've grown up with; and that we got a precious 24-hours alone together to play like our twenty-six and thity-year-old selves. (Though this was a much more adult affair than the all-you-can-eat Buffalo wing party he had for his 30th birthday.) We ate, we drank, we talked and talked and talked, we laughed...a lot. Life is so hectic that we often take each other for granted. Every couple does. Now that we actually have to be responsible, it sure was nice to take a little break from reality. The best part is, this was exactly what he wanted to do for his birthday, and I feel so lucky to be married to a partner that still, after twelve years, loves to do stuff with just me. Happy Birthday baby. Your next 40 years are going to be even better. Thirty and twenty-six in January 2002- Boozy, happy people. Thirty-six and forty in January 2012 - same story, better clothes.